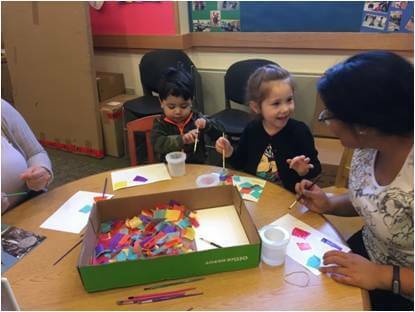 Fall 2016 culminated a successful first year of the PNC Grow Up Great, “Words to Grown On, Chicago” program. 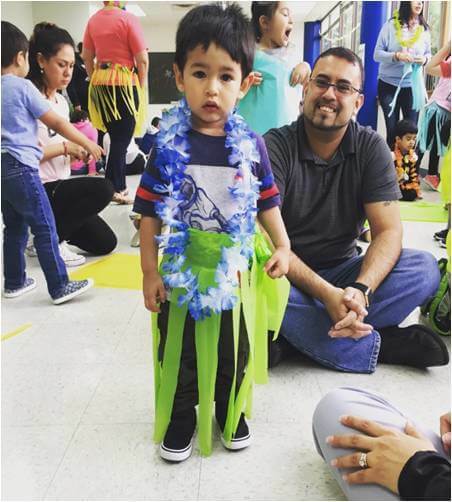 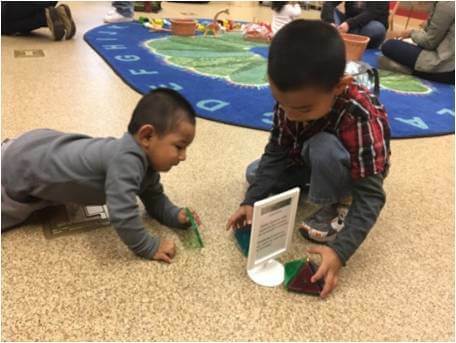 Through the generous support of PNC, El Valor partnered with the Chicago Public Library and Metropolitan Family Services to provide early vocabulary-building opportunities to children and families in the communities of Pilsen, Little Village, and Englewood. 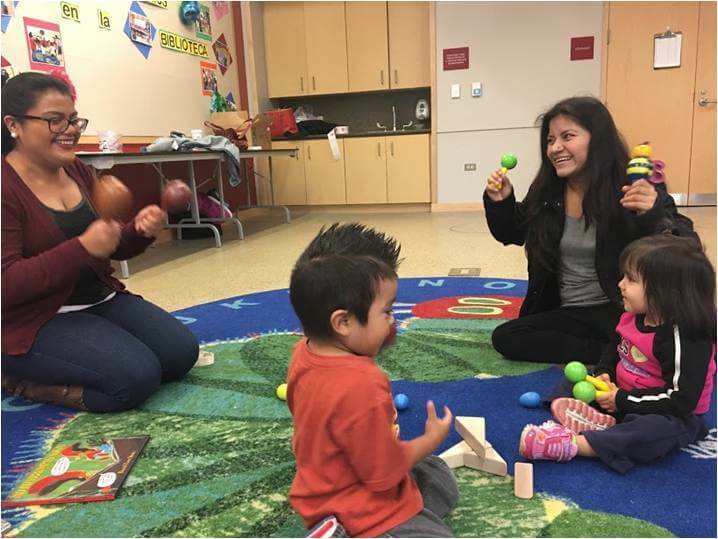 “Words to Grown On, Chicago” aims to bridge the Thirty Million Word Gap by engaging the whole family. 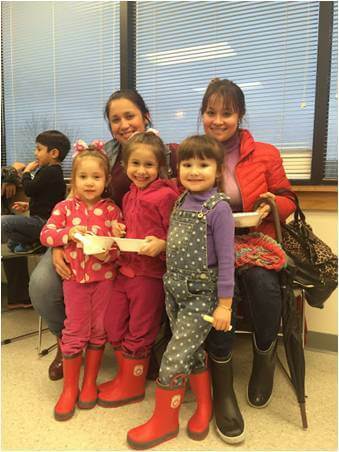 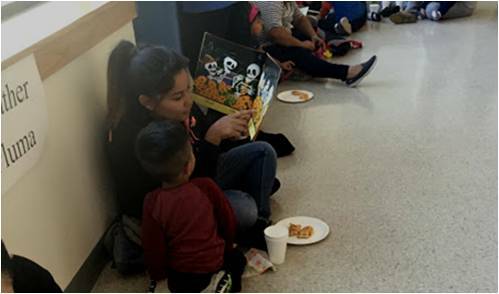 Throughout the year, program staff collaborated on exciting, bilingual (English/Spanish) Reading Nights, which provided families with tools to encourage vocabulary-building at home. 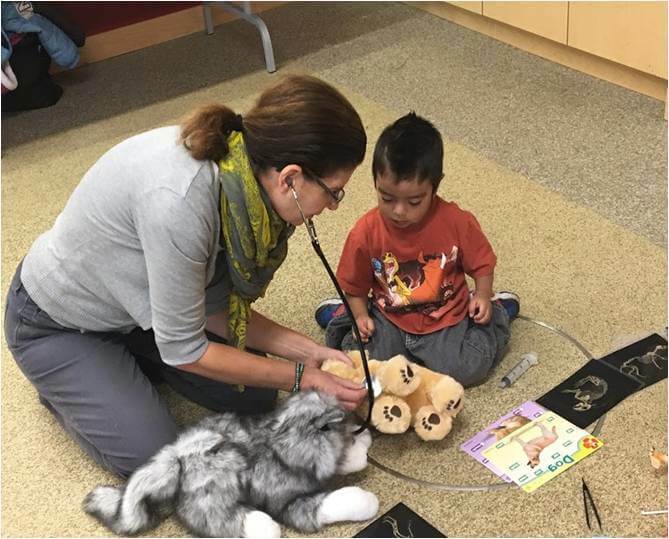 Vocabulary-building is one way families can prepare their young children for success in kindergarten and beyond! 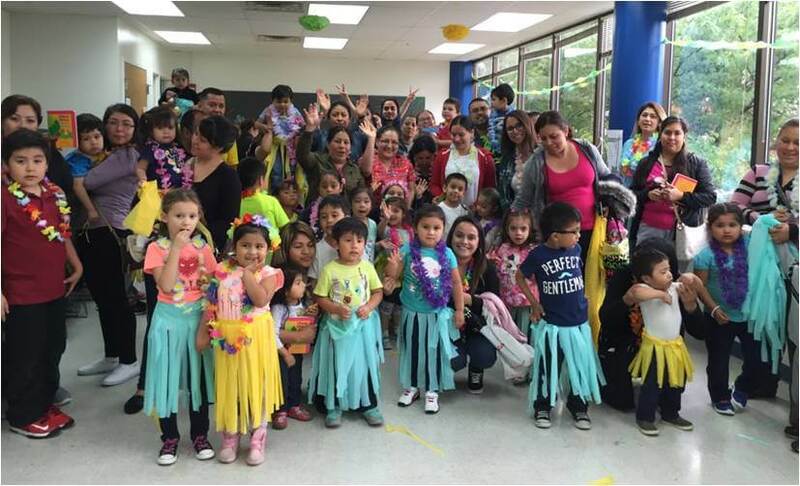 Reading Nights are held once a month at the Guadalupe Reyes Center in Pilsen and at the Carlos Cantu Center in Little Village. 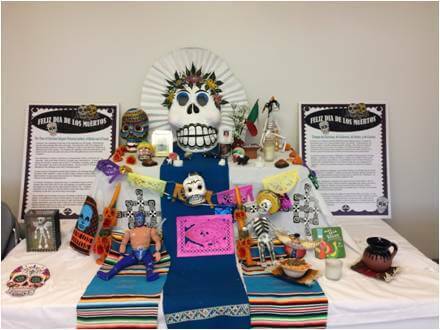 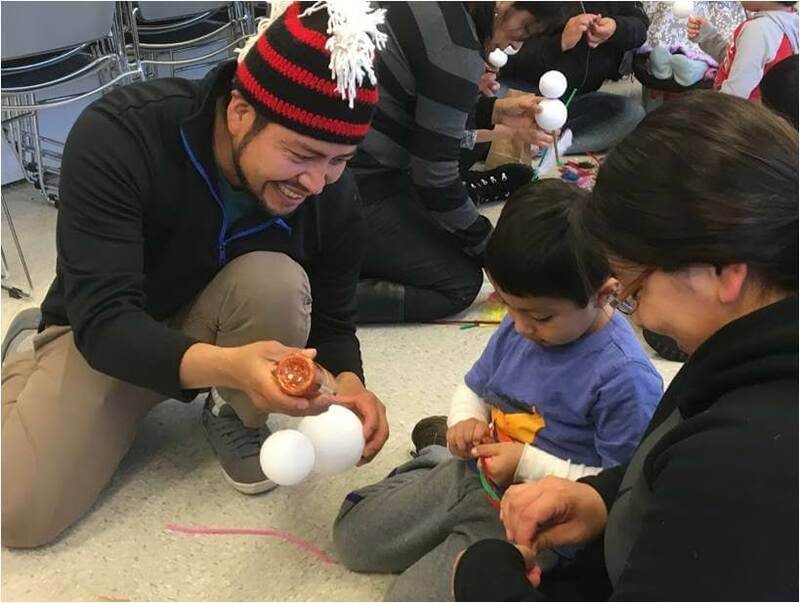 Fun themes such as Summer Olympics, Mexican Folktales, and Let it Snow attract the interest of families and introduce new words to children through innovative activities, songs, arts & crafts, food, and more. 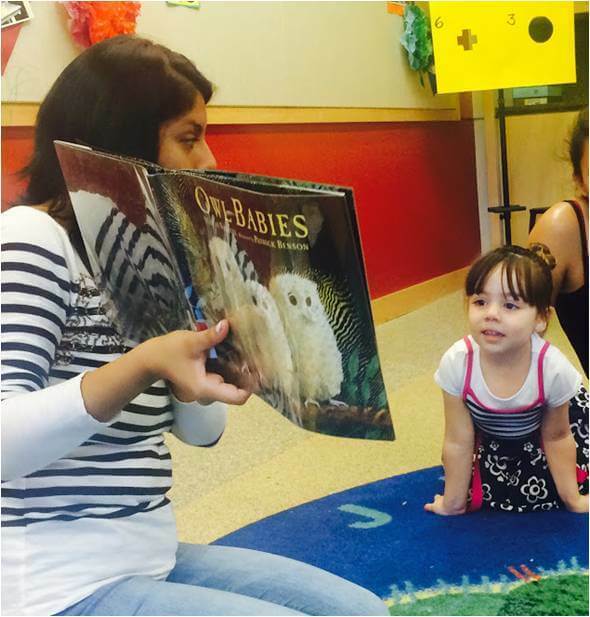 In addition to Reading Nights, families can attend Story Hours at their local Chicago Public Library branches. 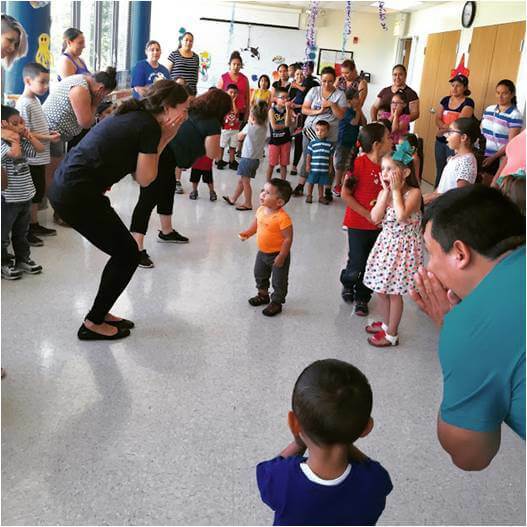 El Valor is proud to continue the second year of “Words to Grow On, Chicago” into 2017, and is very grateful for PNC’s commitment to ensuring every child has the opportunity to Grow Up Great.